Martina has been in living Kalgoorlie-Boulder for over 12 years, both her children have been born in Kalgoorlie, and her husband works locally in the mining industry. With an extensive background and experience in Sales, Martina is an agent that with a solid network of clients within Kalgoorlie Boulder, including a strong database and social media following. 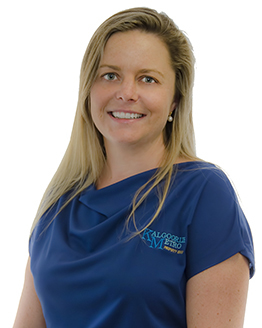 She has hit the ground running since joining the team at Kalgoorlie Metro Property Group and has a passion for matching her clients with their dream properties. Martina has brought and sold her own properties in Kalgoorlie, and over the years witnessed the ebbs and flows of the real estate industry. Call Martina today for a free appraisal to find out how much your property is worth!